​The Douro river, Portugal’s famous and popular river of gold crosses from France into Portugal at Barca d'Alva and flows for 125 miles until it reaches the Atlantic at the historic city of Porto, home to Port Wine and Vinho Verde. It’s this final section that is popular with tourists and cruisers. 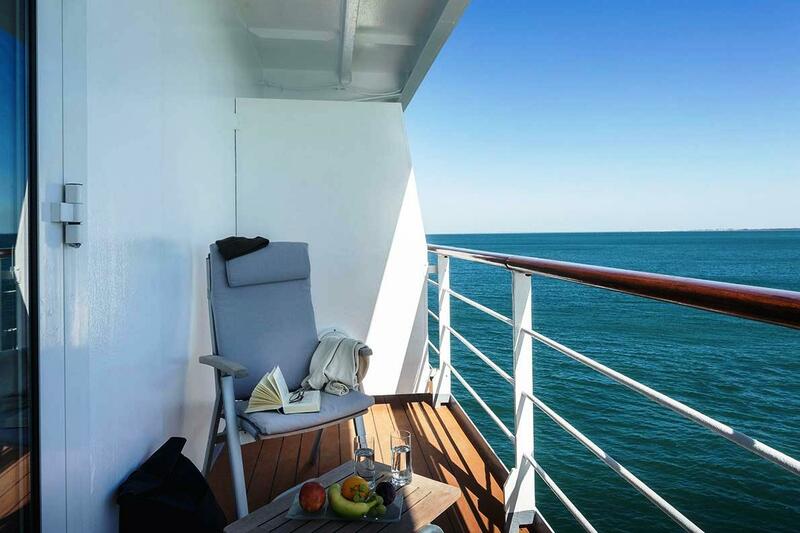 Ranging from wide expanses of water to narrow gorges, the river offers an ever-changing vista to cruise passengers, so what better way to explore the region than on an AMA Waterways luxury cruise. Port starts life as red wine but during fermentation neutral grape spirit, 77% alcohol by volume, is added. This stops the fermentation, leaving some residual sugar that gives port its sweet taste. Ruby port, the cheapest to make, is stored in large tanks which do not allow oxidisation, thus preserving its rich colour. Tawny ports are aged in wooden barrels and the slow oxidisation changes their colour to golden brown. Tawny ports are often described on the label as 10, 20 or 30 years old. This does not indicate the actual age, but an average of the wines that make up the blend. 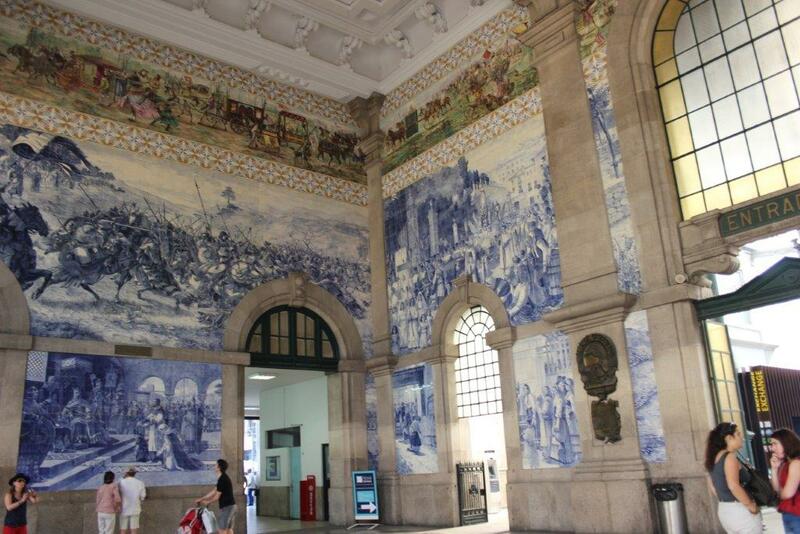 Our journey starts at Gatwick where we have arranged valet parking, so we were soon on our two-hour flight to Porto. 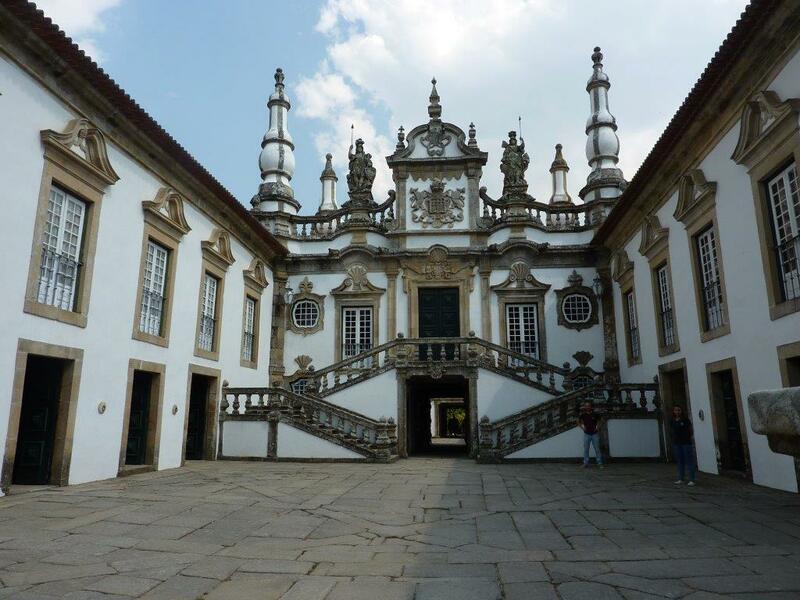 A short transfer brings us to Villa Nova de Gaia on the banks of river where we board our luxurious cruise ship AmaVida, home for the next seven days. Our cabin is elegant with lots of storage spaces and a marble bathroom with top-class fittings and l’Occitane spa quality toiletries. Bath robes and slippers are also provided and there is a small balcony where we are able to enjoy cool nightcaps before retiring to our large and comfortable bed. The food is excellent with wine, beer and soft drinks included with lunch and dinner. At breakfast, sparkling wine was also available and we enjoy a morning Bucks Fizz, although onboard it is known by its American name of Mimosa. 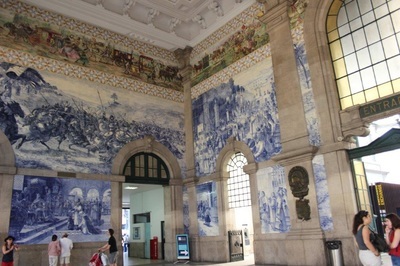 The next morning, before leaving Porto, we enjoy a city tour and which includes the local railway station, decorated with over 24,000 Azulejos –Portuguese blue ceramic tiles. We also pop in to Graham’s, one of the many port companies in the city, and are told about the various types of port they produce, followed by a tasting of some of their vintages, although we haven’t had lunch yet. 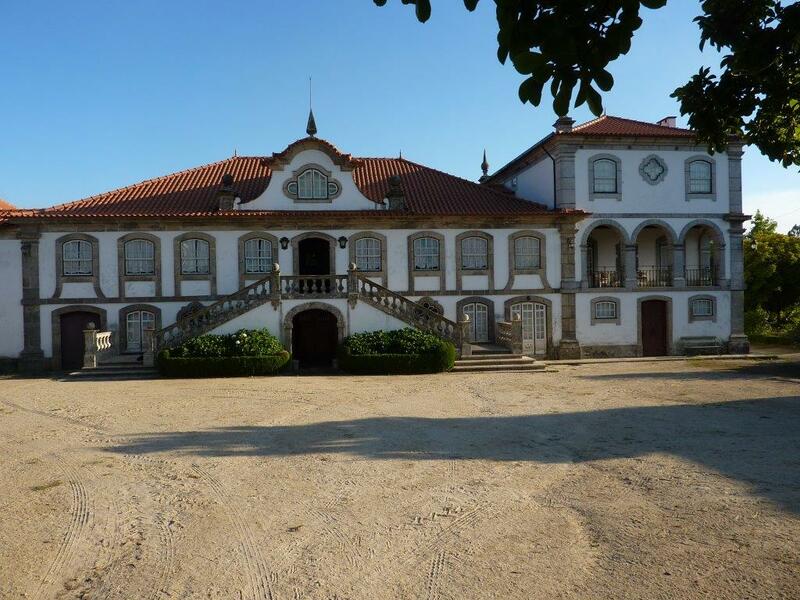 That evening we visit one of the many vineyards and have dinner at Casa de Vila Verde. We and our fellow UK guests recall our younger days where Vinho Verde and Mateus Rose, with which we were to come into contact later in the trip, were popular everyday wines. ​Narrow and rocky in parts, most of the hilly banks of the river are dedicated to the growing of grapes for the production of wine and port. Famous names along the river included Dow’s, Graham’s, Sandeman, Cockburn, Warre’s, Croft and the numerous Quintas (farms) that are home to the vineyards that supply grapes for the wine and port industries. The following day we visit the Douro museum in Regua to learn about the fascinating history of the area before heading out to Lamego and the 18th century Sanctuary of Our Lady of Remedies. Pilgrims climbed more than 600 steps to reach the sanctuary but fortunately our coach does the climb for us. On the way down we stop for a tasting of sparkling wine. 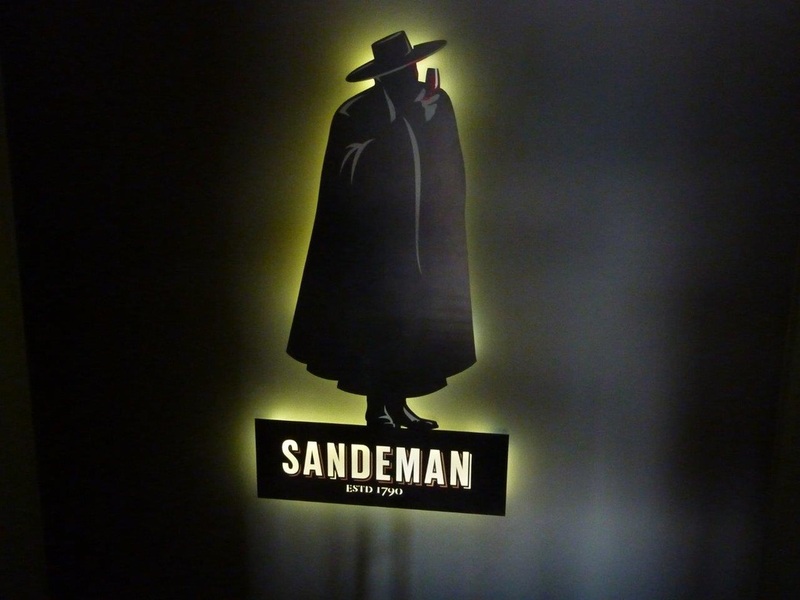 Then we enjoy a spectacular drive to hilltop Quinta do Seixa where owners, Sandeman, treat us to yet another selection of ports. The next day we reach the turning point of our trip and AmaVida docks in Vega de Terron, just a few yards over the border into Spain. The Spanish Renaissance city of Salamanca is around fifty miles from here and its University, founded in 1218 attracts many international students. Declared a UNESCO World Heritage Site in 1996, it shared the title of 2002 European Capital of Culture with Bruges. The city is famous for having two cathedrals joined to each other, one built in the 12th century and the other in the 16th century. The latter was originally built to replace the older building but by the time it was finished, both were needed to cope with the rise in the population. It’s also famous for its town square or Plaza Mayor, considered by many to be the most elegant in Spain. 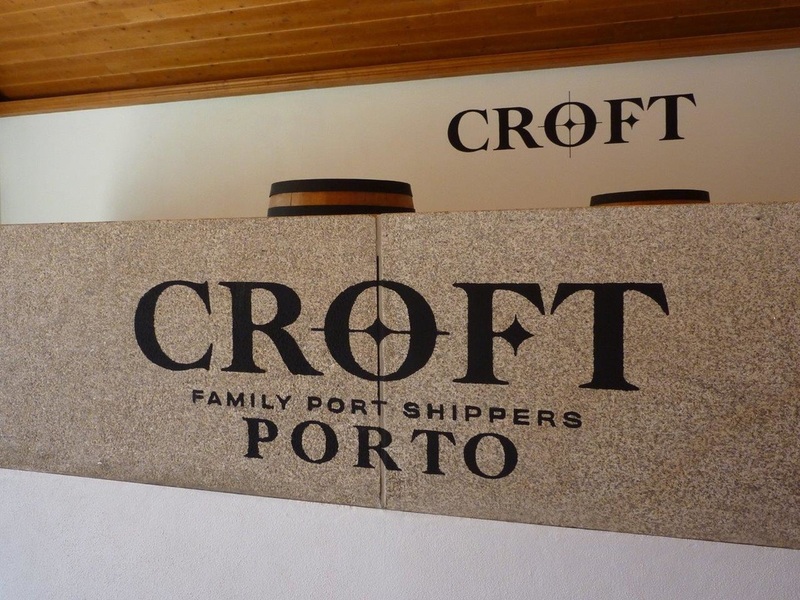 ​The following day we head back downstream and stop at Pinhao where we drive to Croft’s Quinta da Roeda for lunch where we sample pink port. 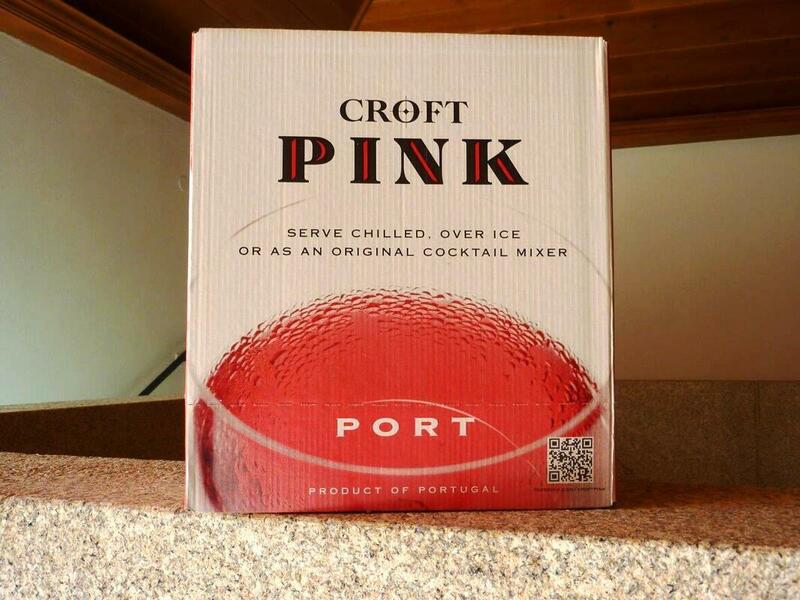 Croft recently developed Rose port in order to attract a younger clientele; it is drunk chilled on its own or as a base for cocktails. After lunch we board the coach to visit the Palace of Mateus whose famous facade adorned those odd-shaped bottles of Mateus Rose so many of us remember, and maybe still use as table lamps. ​The morning of our final full day on board is spent admiring the increasingly busy banks of the river as AmaVida heads back into Porto and our mooring at Villa Nova de Gaia. 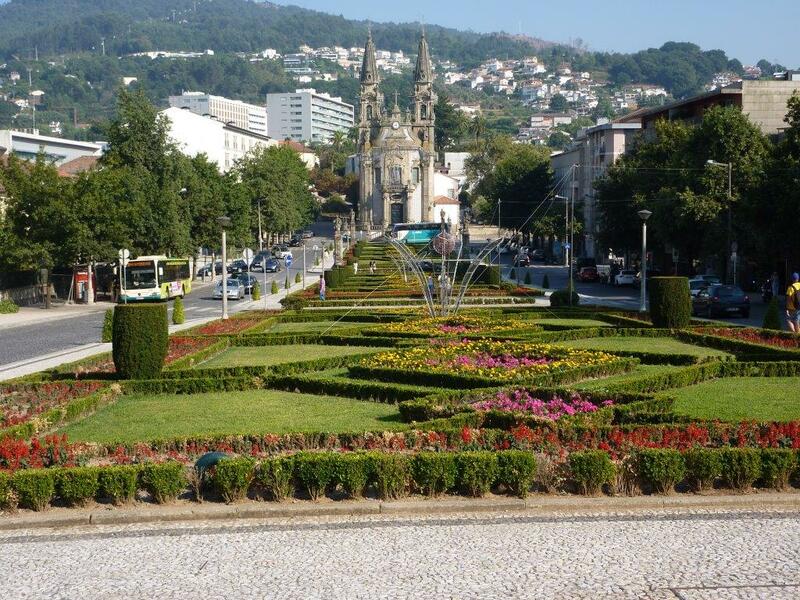 Saving the best to last, we leave the ship after lunch to visit Guimaraes. The city dates back to the 10th century and was home to a religious settlement of nuns and friars in what was then Spain. In 1128 after the battle of Sao Mamede, the victorious Afonso Henriques declared Portugal’s independence from Spain and the new country was born with Afonso the First as its King. We also visit the lovely Casa de Sezim where we are greeted by the current owner, the house having been in his family since 1376. 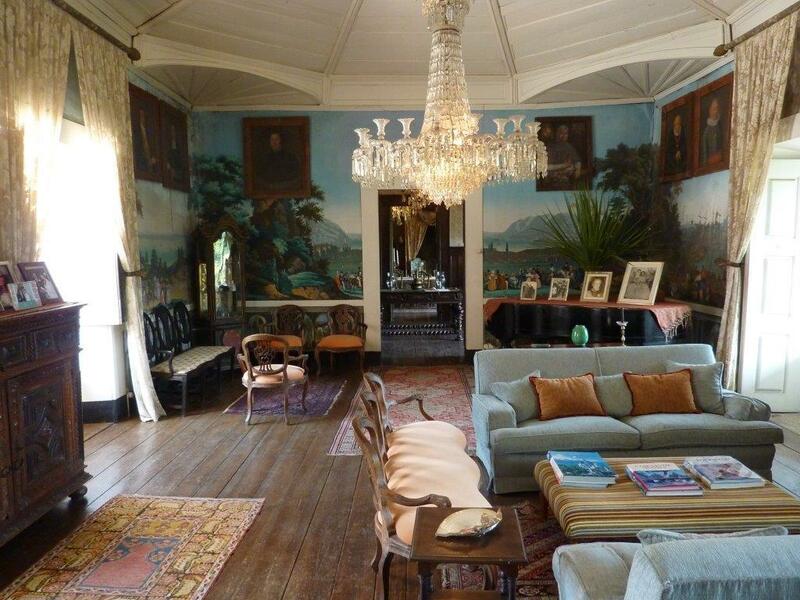 It has stunning and extremely rare 19th century hand-printed wallpaper whose colours are as bright today as they ever were and the vineyards produce top quality Vinho Verde which we are happy to sample. Casa de Sezim also has eight bedrooms for visitors who can revel in this peaceful and charming house with its lovely gardens. Next morning, after breakfast and yet another glass of Mimosa, we head back to Porto’s quiet airport for our short flight back to Gatwick, with great memories of delicious food, history and culture, and generous quantities of wine and port. Holiday Extras offers trusted Meet and Greet airport parking services at all major UK airports. To book Meet and Greet parking at Gatwick Airport from £60.00 for eight days, visit www.HolidayExtras.com or call 0800 1313 777.